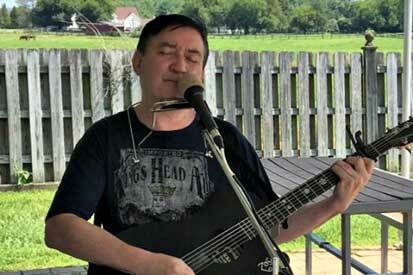 Enjoy live music with the ever entertaining Kerry McCool Duo. Kerry plays the guitar and harmonica in a truly unique fashion, and knows all your favorite tunes. You’ll be tappin’ your toes to a great mix of Classic and Contemporary Rock, Americana, Blues and Folk. Kerry plays from 2:00-5:00 pm.